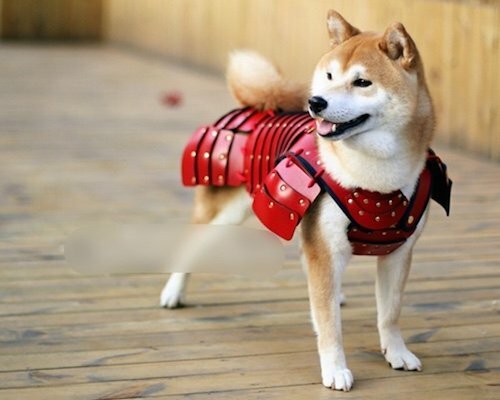 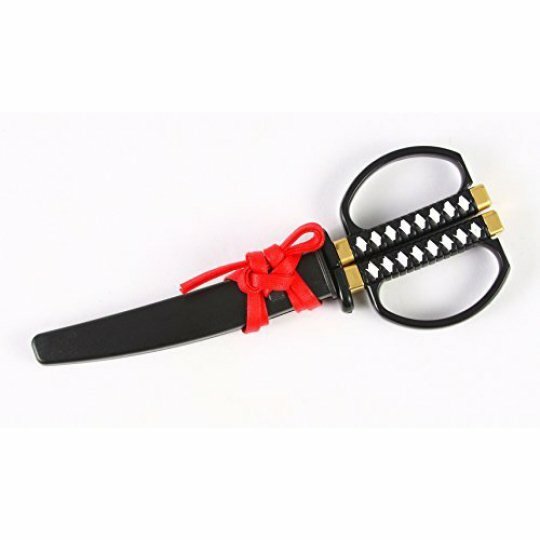 Katana! 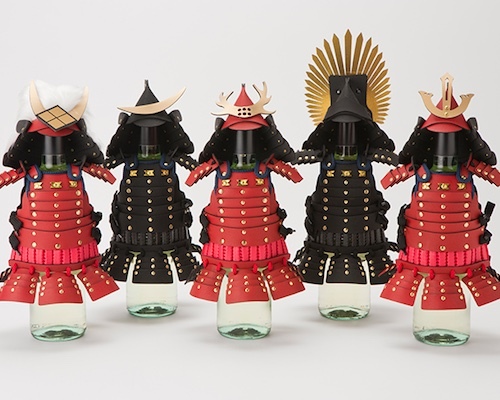 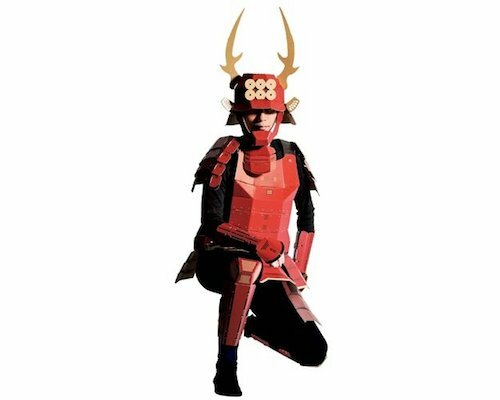 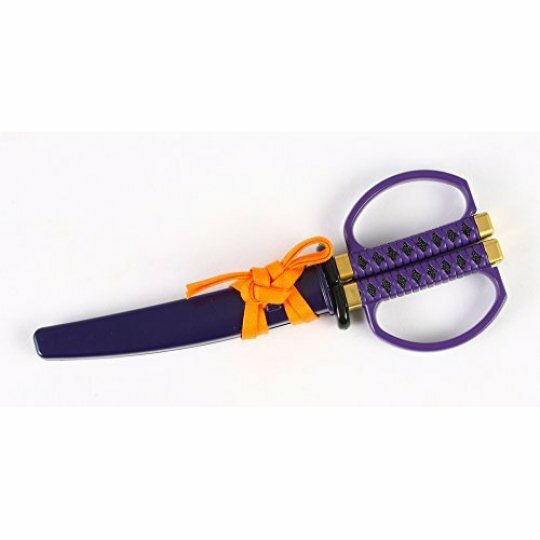 The sword of the samurai, the symbol of Japan and its legendary warrior caste that has inspired thousands of movie-goers and would-be martial artists, and is still one of the most coveted souvenirs on a visit to the Land of the Rising Sun. 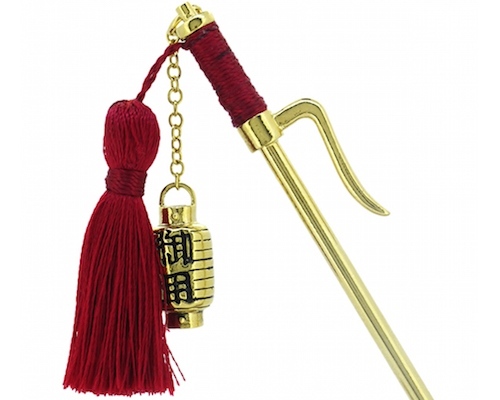 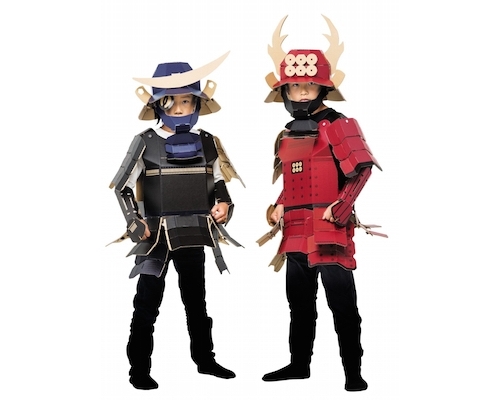 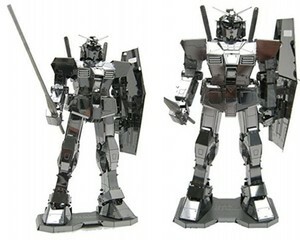 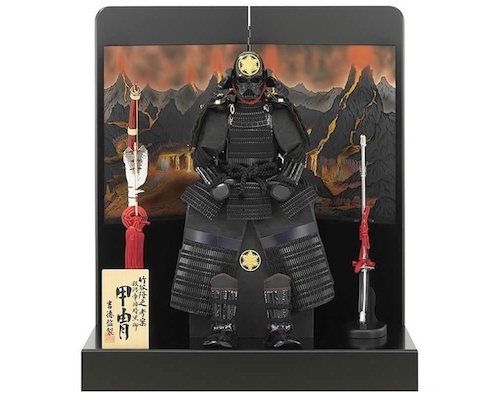 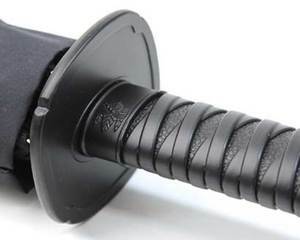 The problem is that a real katana costs several thousand dollars, so why not settle for the next best thing? 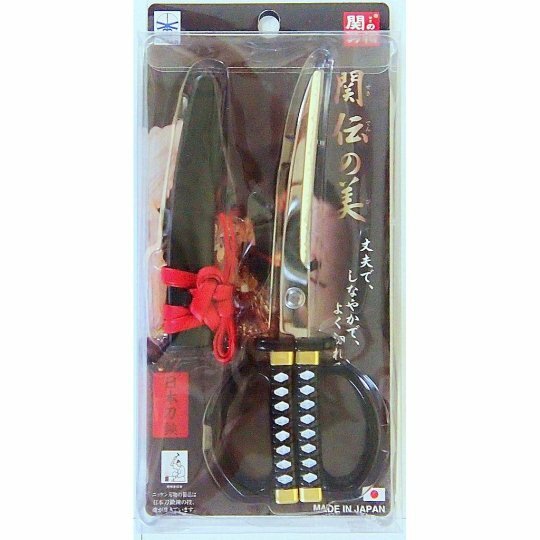 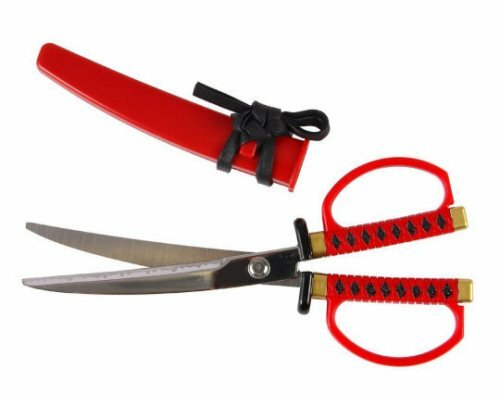 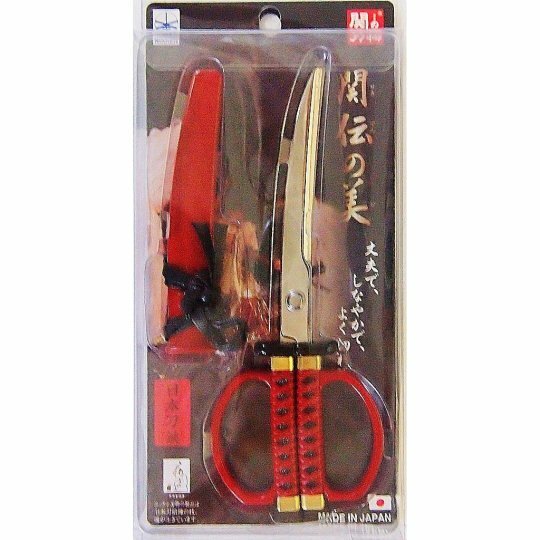 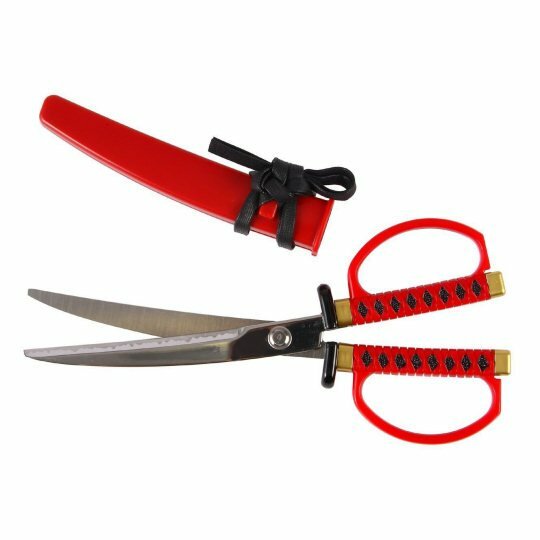 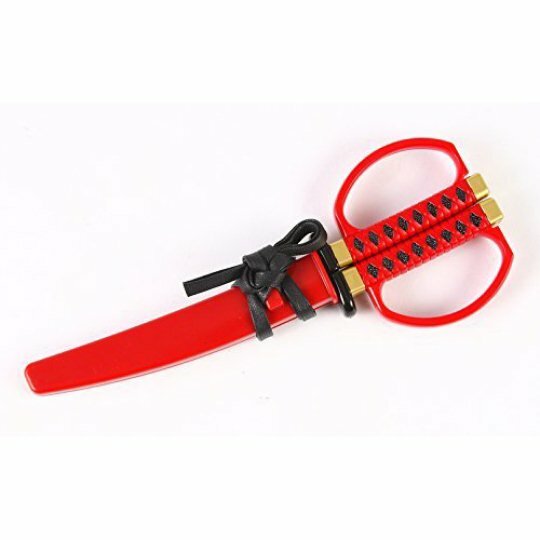 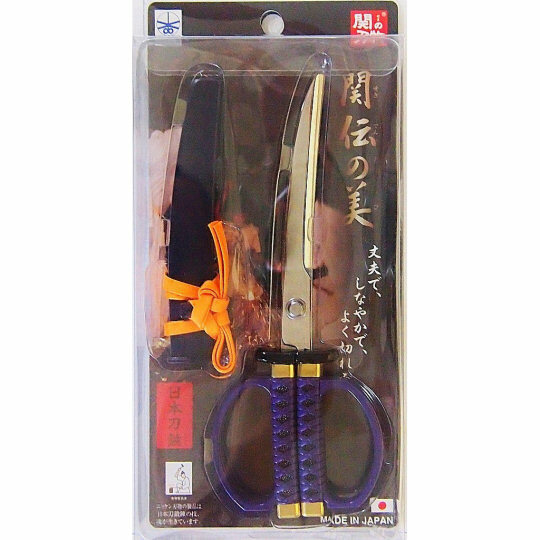 The Nihonto Hasami Japanese Sword Scissors, a pair of miniature swords you can use in your everyday life, at home or in the office! 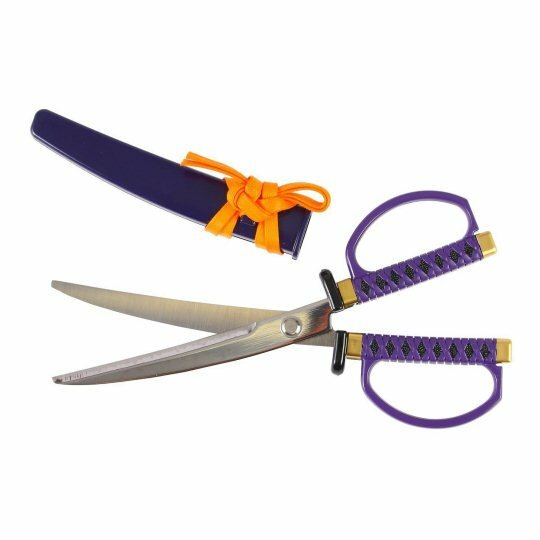 Available in three colors (black, purple, or red) and made in Japan of cutlery-grade stainless steel, the Nihonto Hasami Japanese Sword Scissors are as functional as they are stylish - and with that extra touch of Japanese novelty! 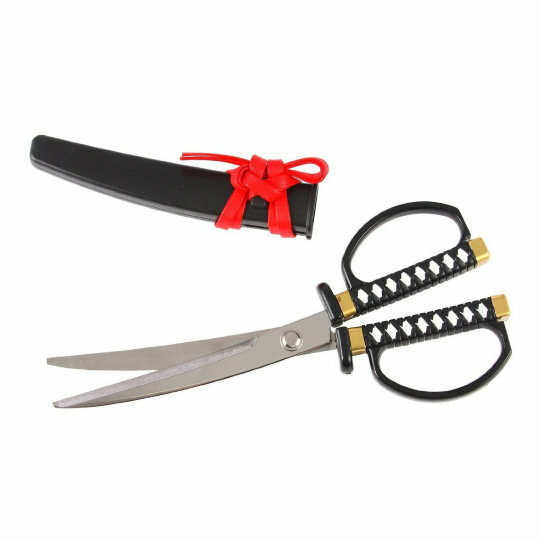 Un-sheath them from the "saya" (scabbard) and use them as a standard pair of scissors, or keep them sheathed on your desk to remind everyone that the true warrior is never very far from his weapons!